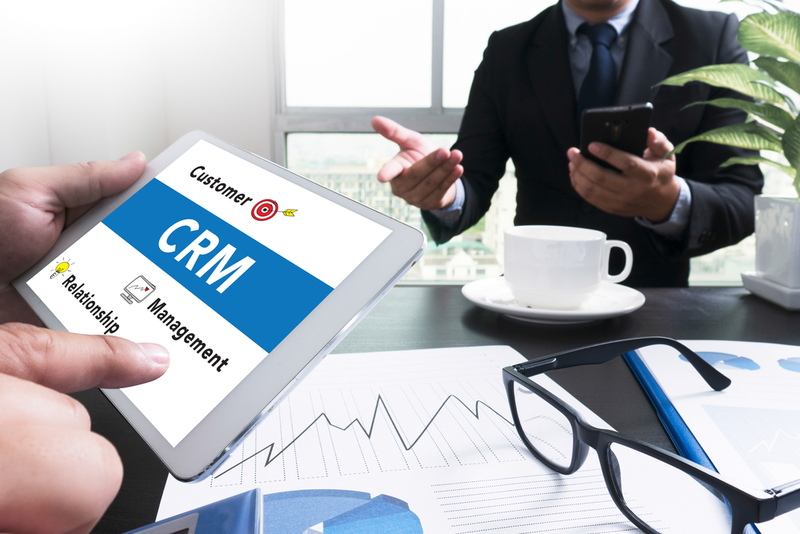 What should you avoid when building a CRM system? So that you can get maximum value from your CRM system, here are some of the common pitfalls to avoid when building this vital technology infrastructure. Many businesses falsely assume that higher technology investments will automatically result in net positive effects on customer relationships. But customer relationships will always rely to some extent on the awareness your customer service teams have for the customer’s needs. Start with a customer relationship strategy to see where technology can enhance the efforts of your employees, not replace them. Automating some service functions has value, but only where there isn’t a negative result for your customers. It can be easy to get excited about the ability to collect new data sets for segmenting customers, and identifying high value target markets. Your CRM can be automated to lure high-value customers, but this should only take place after your marketing team have developed their customer-acquisition and retention strategy. Implementing a CRM system without a marketing plan is akin to building a house without an architectural design. A new CRM system shouldn’t be implemented in isolation without also adjusting all of the relevant businesses operations to support them. This involves considering everything from the first customer interaction through to order fulfilment and post-sales support. Every process that relates in any way to your customers (most of them) needs to be realigned in a way that supports building better relationships with more profitable customers. This includes people as much as processes, as job descriptions, performance measures, and compensation will all need to evaluated to better suit the needs of your customers. Strategy is more valuable than your budget when implementing a CRM system. To make your CRM the driver of a sustainable competitive advantage, you need to carefully calculate your customer relationship and marketing strategies, while aligning your business processes, before you can take full advantage of the many benefits of CRM technology.